The Brick Tournament has produced more videos of (almost) NHLers playing in the famous novice tournament as they've recently put together some clips of the 2013 NHL Draftees at the tournament. From the videos you get to see some top draft picks such as Jonathan Drouin and Seth Jones, as well as other notables including Max Domi, Bo Horvat, Curtis Lazar, Ryan Pulock and Eric Comrie. Here we get to see the 3rd overall pick, Jonathan Drouin, finish a nice give and go which we can only hope he and Stamkos do plenty of in Tampa for the next decade. Drouin's best highlight however is when he banks it off the back of the net to beat a d-man and tucks it in on a wraparound. 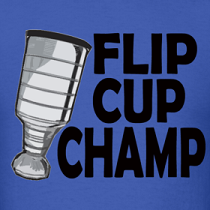 Love using that move on 10-year-old kids when I teach hockey camp. Then there's the 9th overall pick, Bo Horvat, going roof and making a nice diving stab to finish another. He should fit in nicely with the Vancouver Canucks in a few years. Eric Comrie looks like an absolute beast of a 10-year-old goalie in net and we wouldn't be surprised if he led the tourney in shutouts that year. The Winnipeg Jets will be hoping to see similar saves after taking him 59th overall. 12th overall pick, Max Domi, shows off his playmaking abilities 8 years before this sick dish at the 2013 Memorial Cup. He definitely has a different set of mitts than his dad and should be a great offensive boost in Quebec Phoenix for many years to come. 53rd overall pick, Madison Bowey, had some finish as a 10-year-old forward, but is now a bruising defenceman in the Caps system. 43rd overall pick, Nicolas Petan, scored 46 goals in the WHL last season and you can see he had the scoring touch at a young age. Just look at him pick the corner on that breakaway. Arguably the only knock against Petan is that he's pretty much the same size now as he was in this video at 5'8", 165lbs. 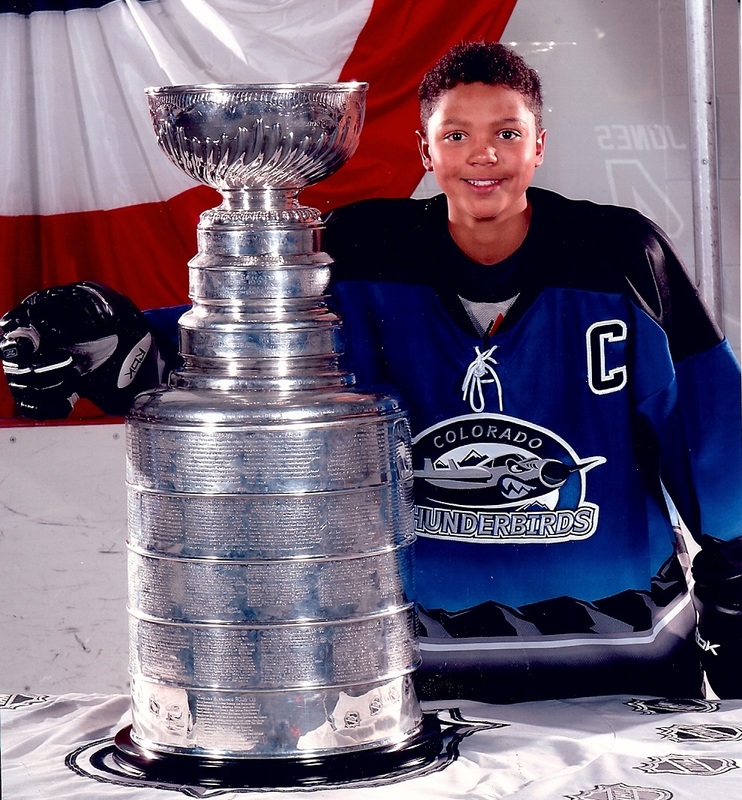 The 4th overall pick, Seth Jones, was a beast of a 10-year-old and you can see that he is clearly the biggest kid on the ice knocking over any kid that runs into him. The Predators will be pumped to have him on their blueline with Shea Weber for the next decade as a replacement for Ryan Suter. Tampa got even more offense taking Adam Erne their 2nd pick at 33rd overall. There he is scoring one of the prettier goals we've seen a 10-year-old score as he dangled two kids and goes backhand roof. Tristan Jarry at age 10 probably could have been the starter for my beer league team and the Pittsburgh Penguins will be hoping he doesn't turn out like Marc-Andre Fleury after drafting him with their first pick at 44th overall. 80th overall pick, Anthony Duclair, played on a line with Jonathan Drouin at this tourney and scored some absolute beauties. Pretty funny he wore 99 and Drouin wore 87. The New York Rangers might want to trade for Drouin in a few years to get their chemistry going again. 17th overall pick, Curtis Lazar, shows off his speed and dangles that would eventually net him 38 goals in the WHL last season. The Ottawa Senators love speed and Lazar will bring that when he gets called up from Binghamton one day after their NHL roster is depleted with injuries. The New York Islanders got a dandy with the 15th overall pick in Ryan Pulock. He was a stud d-man at this tourney ripping clappers from the point and toe-saving opponents when his goalie was nowhere to be seen. He'll be a solid fit on the Isles blueline who are starting to stock their prospect cupboard. Teams will regret not taking Seth Jones 1-3 in the draft. He is going to be a great player. I am going with Barkov because I have a feeling he will get to play major minutes for the Panthers.